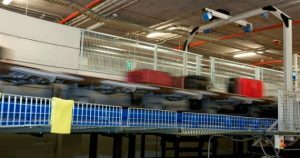 Dart products are found in simple to very complex packaging an material handling applications, from tabletop belt conveyors to airport baggage handling systems. Our products are installed in these systems around the world, and appreciated by the designers of those systems for their robust and innovative standard feature set and available options. 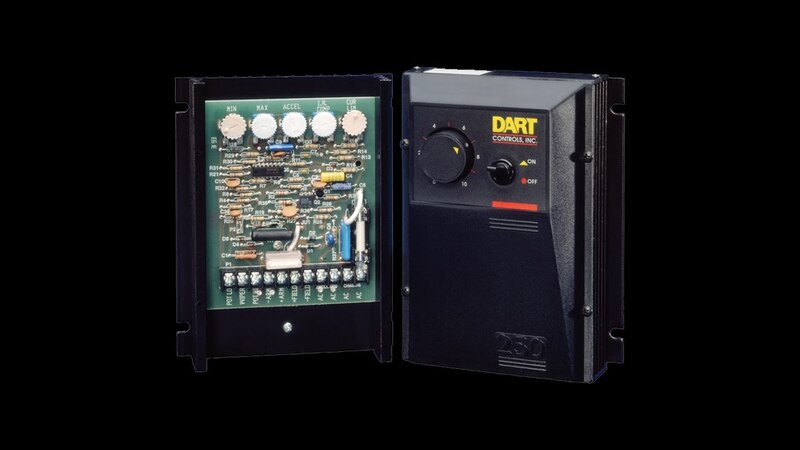 Working with OEM’s in these applications has seen Dart not only customize our products for specific clients, but add commonly needed features into our standard designs. 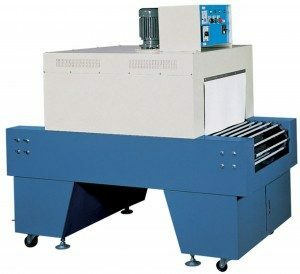 Shrink tunnels are commonly used to conform packaging material to the shape of the product. Dart Control products such as the MD Series are ideal for this application: closed loop speed regulation for accurate and repeatable results, and programmable display to adjust belt speed in MM:SS format. For large (2HP+) and AC motors (using VFD drive) the ASP Series digital closed loop drive accessory is used to add the repeatability and MM:SS display benefit to other drives. The ASP Master / Follower feature also benefits packaging applications where in-feed and out-feed conveyor speeds need coordination to prevent unwanted accumulation of product in the line – saving $thousands$ over conventional plc controllers and the required custom software. In track / cart / AGV based material handling systems, customers use the PU Series hall effect sensor to monitor and control speed, movement and location of material handling carts and vehicles. 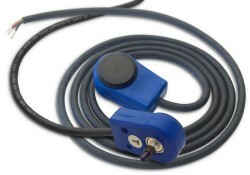 The pulses generated by the PU sensor are counted for speed and position calculation by a supervisory controller. This simple, rugged method has been proven in thousands of installations around the world as a reliable, cost effective solution.